Our faith begins with prayer. It is the beginning of what we do, not an afterthought. 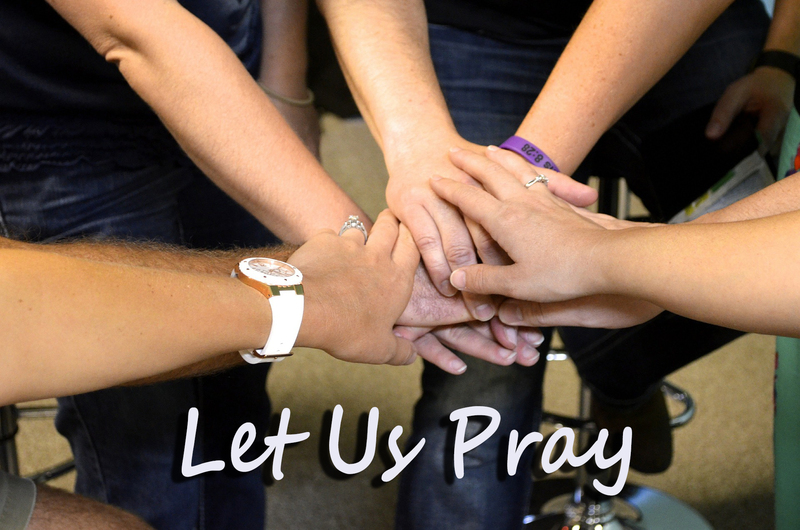 If you have a prayer need, or would like to be a part of the chain, we welcome you. To join our email prayer chain, contact the church. 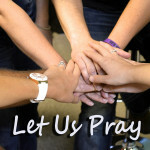 Send prayer requests to prayerteam@fbcjc.org or contact the church office at 573.634.3603.